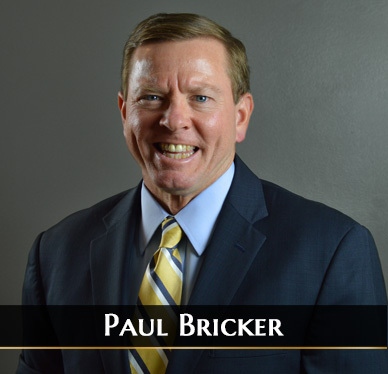 Colonel (Ret) Paul Bricker is the founder and Chief Executive of our firm and leads our Defense Practice Team. Paul retired from the Army in 2012 at the rank of colonel after over 28 years of distinguished service culminating in his assignment as the Chief of the US Army’s Senate Liaison Division with their Office of Congressional and Legislative Affairs. Prior to his service on Capitol Hill, he served as the 2010-2011 Army Senior Fellow at Harvard. An aviation professional with a record of leading high-performing organizations on multiple combat tours in Afghanistan and Iraq, Paul brings a wealth of experience to clients seeking insight and strategy in defense systems, public diplomacy, aviation, Veteran issues, leadership, strategic planning, and outreach. His skills, intellect, and credibility resulting from his nearly three decades of service to our nation provide a valuable perspective to assist clients in defining and developing reasoned and valid solutions to complex challenges facing Washington decision makers. Paul’s unique credibility, combat experience and three tours in the Pentagon offer our domestic and international clients perspective and wisdom useful in developing creative and nuanced strategies to communicate effectively with the federal government and the Congress. He was also the former lead of the Defense Practice at The Livingston Group. 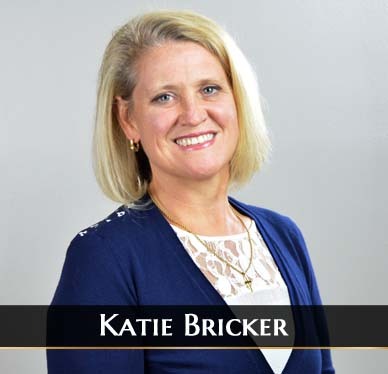 Katie Bricker provides leadership, management, and oversight to the Education and Customer Support staff at Effective Communication Strategies. She also provides expertise in strategy and communication for the Government Relations staff. Katie is a graduate of Northwestern University with her BA in history and international studies with a Russian minor and George Mason University’s School of Policy, Government, and International Affairs with her Master’s in Public Policy. Katie worked as a government negotiator for close to a decade for nonproliferation issues and now brings her education and experience to assist the customers of ECS to meet their goals and needs. We recently added Youngbee Dale to our team to help address the US governments increasing focus on human trafficking and its nexus with organized criminal networks. Her specialty is in the trafficking of Korean women. She has over 10 years of experience in combating trafficking in persons in the U.S. and abroad. Prior to joining Effective Communications Strategies team, she was a program manager at Global Centurion, the subject matter expert from 2013-2016 to the Department of Defense Combatting Trafficking in Persons Office (CTIP). 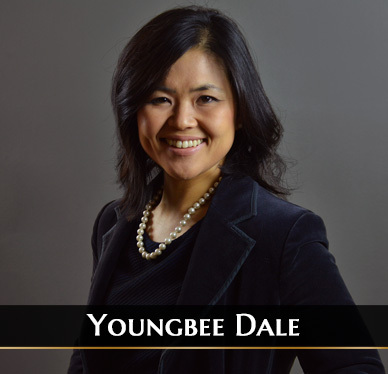 As a Subject Matter expert on Asian trafficking in the U.S., Youngbee has utilized her Korean language skill and bicultural background to assist federal and state law enforcement (LE) agencies and numerous nonprofits. Clients with whom she has worked include the Federal Bureau of Investigation’s Norfolk Office, the Virginia Beach Justice Initiative, the U.S. Department of State, and the World Bank. Her subject matter expertise is trafficking and related criminal activities. 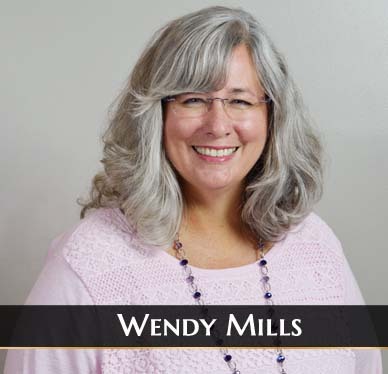 Wendy Mills provides customer support for our international clients. Wendy is a graduate of the University of Maryland with a Bachelor of Science in Technical Management. With 17 years IT experience and over 20 years in the education field, Wendy provides a diverse range of knowledge and expertise to our clients. 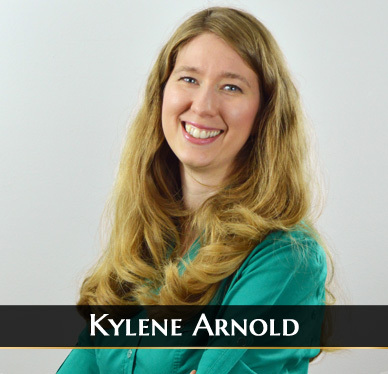 Kylene Arnold is responsible for the team’s visual media communications, specializing in video production and website design. After graduating cumma sum laude with a degree in Cinema and Video Production in 2009, she participated in 5 feature films and before branching out into corporate and documentary filmmaking. Her work has helped clients around the world reach their audiences at both the mind and heart level to effect powerful change. She has also designed dozens of websites for professional firms across the country, combining artistry with strong written communication skills to improve business’ professional presence and persuasion where a growing number of their clients are going first for information. Her personal motto, which she strives to practice for every client is Nil satis nisi optimum – “Nothing but the best is good enough.” Kylene believes in giving her personal best to every client every time and then striving to raise the bar for the next project through zealous learning and constant growth.